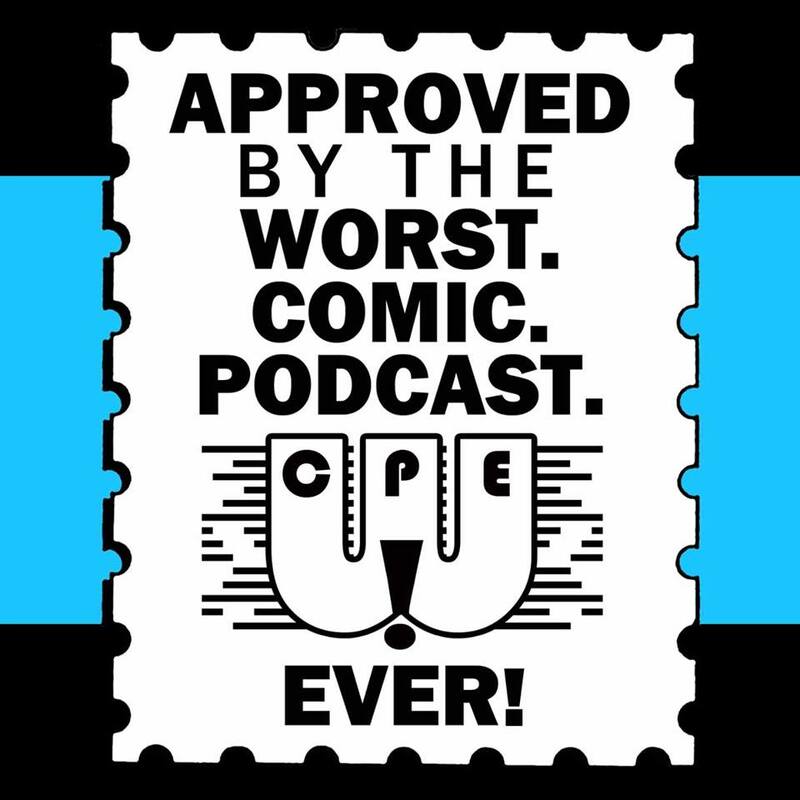 WCPE Special Edition #3 – 2015 Free Comic Book Day – WORST. COMIC. PODCAST. EVER! Now, we did have plans to do a “Stump the Chumps” trivia challenge. However, being situated so close to the FCBD books, there was a lot of activity (and noise) all around us. We’ll retool that project and use it another time! We did get a couple of check-ins recorded, and we got the chance to do some interviews later in the day when things calmed down some. Big thanks to Rick Stasi, Steve Lightle, and Terry Beatty for stopping by to update us on their current projects. Even bigger thanks to Clint’s Comics owner Jim Cavanaugh for hosting an incredible FCBD event. The Worst. Comic. Podcast. EVER! is proudly sponsored by Clint’s Comics. Clint’s is located at 3941 Main in Kansas City, Missouri, and is open Monday through Saturday. Whether it is new comics, trade paperbacks, action figures, statues, posters, or T-shirts, owner Jim Cavanaugh and his friendly and knowledgeable staff can help you find whatever it is that you need. You should also know that Clint’s has the most extensive collection of back issues in the metro area. If you need to find a particular book to finish the run of a title, head on down to Clint’s or check out their website at www.clintscomics.com. Tell them that the Worst. Comic. Podcast. EVER! sent you. WCPE Episode 047 – O Comic Con 2015 Interviews and Recap!